I just came across photo from the 80’s with The Hoff. 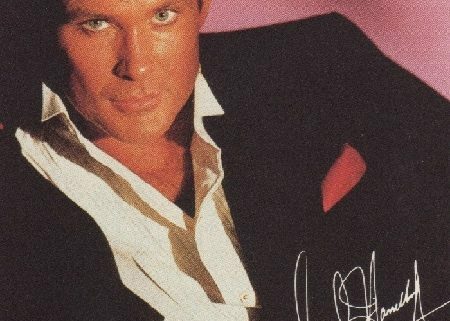 This was a spoof shot taken in 1986, soon after The Hoff arrived in Auckland to record the album, “Lovin’ Feelings”. Bruce Lynch was the producer and David H was taken to Bruce’s home for pre-production session with a handful of musicians. L to R, Bruce Lynch, Dave McRae, David Hasselhoff, Frank Gibson Jnr, and Glyn Tucker Jnr.